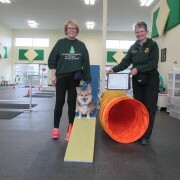 Roxy and Brenda graduate from Agility Starters... On to advanced class! 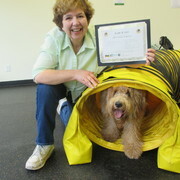 Angus graduates from Agility Starters... Advanced here we come!! 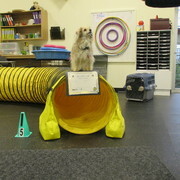 Sophie looking proud about graduating from Agility Starters! 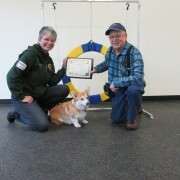 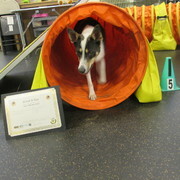 Jolene graduates from Agility Starters with Honours! 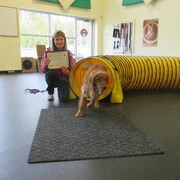 Charlie and Marilyn graduate from Agility Starters!! 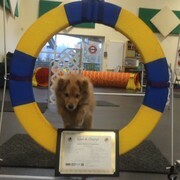 Scout graduates from Agility Starters!! 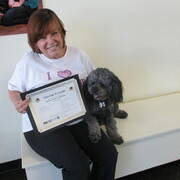 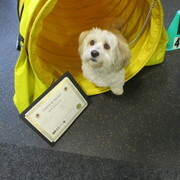 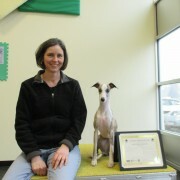 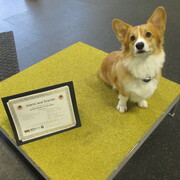 Lexi graduates Agility Starters with Distinction! 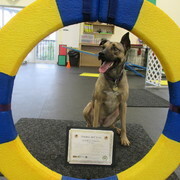 Koodo and Dennise graduate with Honours! 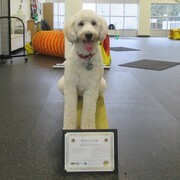 Reba and Brenda graduate with Honours! 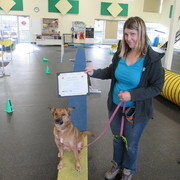 Vita and Colleen graduate with Honours! 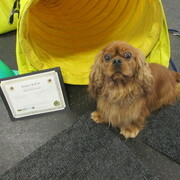 Elly-Mae and Alan graduate with Distinction!